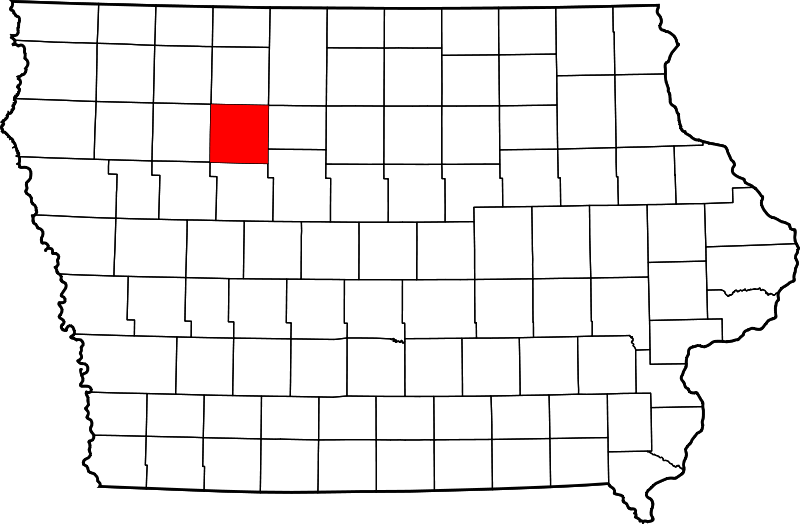 Rolfe is located in Pocahontas County in northwestern Iowa. Both Rolfe and Pocahontas have experienced significant populations declines over the last few decades. 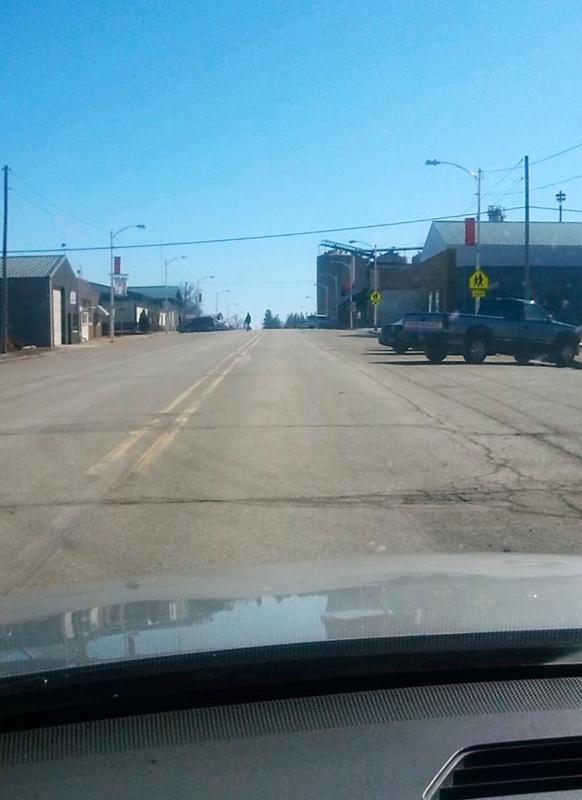 The first in my moving window entries will focus on the tiny town of Rolfe in Northwestern Iowa. Believe it or not, I’ve been to Iowa; Des Moines, Fort Dodge and the minuscule town of Rolfe, to be exact. My best friend’s family is from Iowa and I spent a few days there in 2007, a rural anthropological experience of sorts. I was born and raised in the suburbs of D.C and have always been deeply intrigued by life in rural America. It was (and still is, actually) a very romanticized notion for me, this idea of living in a place far removed from the noise, lights and well, people, of the city and suburbs. Of course, most of my countryside insight comes from colorful children’s books about hardworking hens and mischievous rabbits, so I’m pretty sure I’m operating on a fantasy here. Anyway, one of the first things I noticed during my time in Iowa was that there were (still are) a lot of white people. Outside Des Moines in fact, I only saw white people.When you grow up in a place like suburban D.C, the absence of Asians, Latinos, African-Americans and Arabs is a little bit eerie. While Fairfax County is about 45% minority, northwestern Iowa is about 2% minority, a fact that on its own, makes it a completely different America than the one I’m used to. 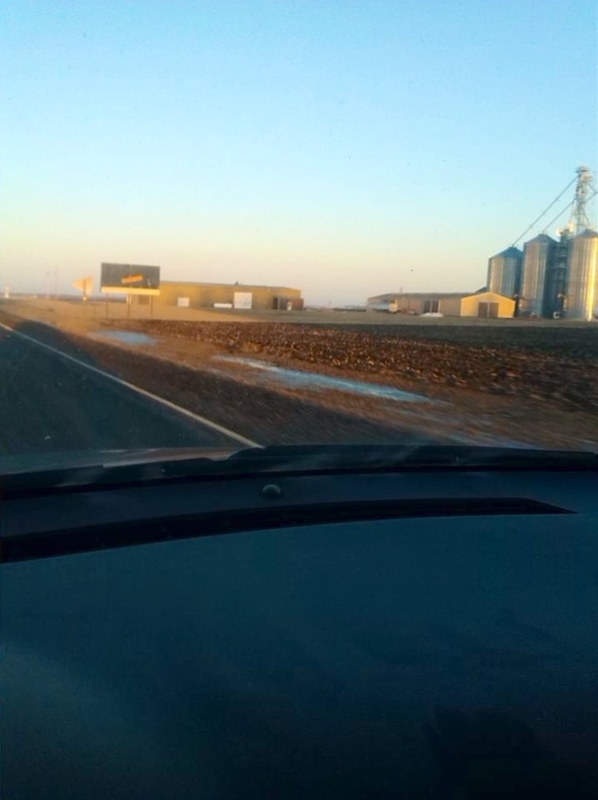 The second thing I noticed about Iowa was the utter treelessness of the place. On the East Coast trees are everywhere. Flying into D.C in summer is like flying into a dense, temperate jungle. 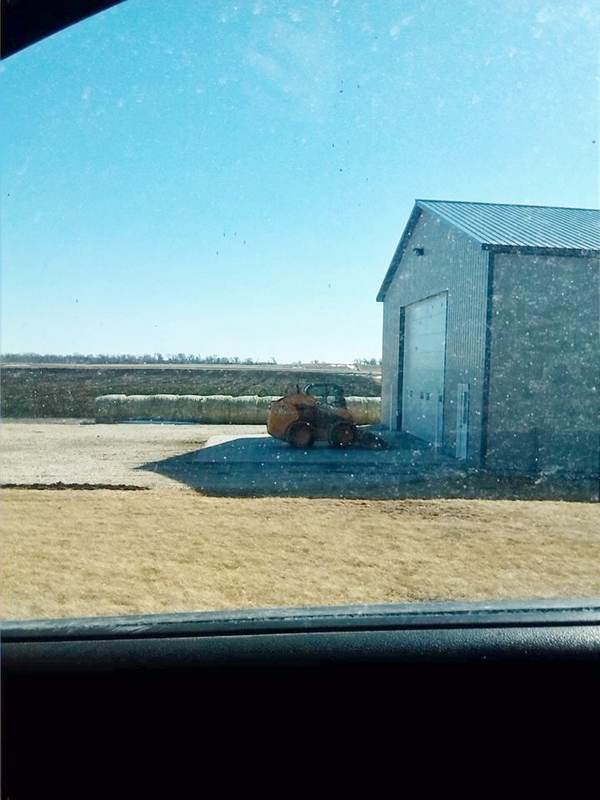 I’m not saying there weren’t any trees in Iowa; just that when I was there they seemed more deliberately placed, like someone decided to randomly plop a few down every few miles. And lastly, the third thing I noticed after the lack of minorities and trees was the emptiness and openness of the place. I mean, there were highways, roads, towns and of course, cornfields, but the parts of Iowa I visited just weren’t filled with stuff the way Northern Virginia is. 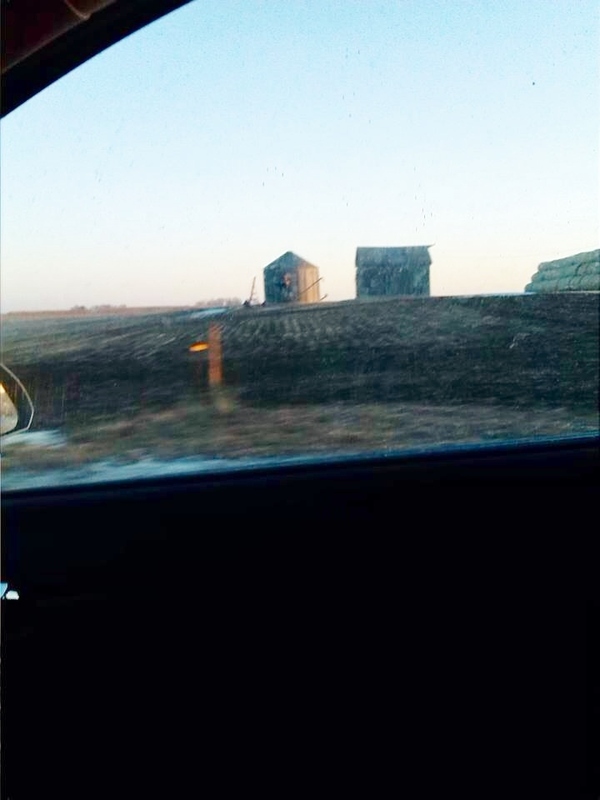 Unlike more densely populated places which sometimes seem closed in on themselves, Iowa seemed wide open and endless. I have the memory of a tiny-brained bird so what little I remember about Iowa is vague and generic: Dirt and gravel roads, empty highways, white, saltbox-shaped farmhouses, long, uncut grass bristling in the breeze, modest Lutheran churches, miles and miles of cornfields as far as the eye can see, extraordinarily large-bodied people (in height and width), farm equipment, barns and stillness. 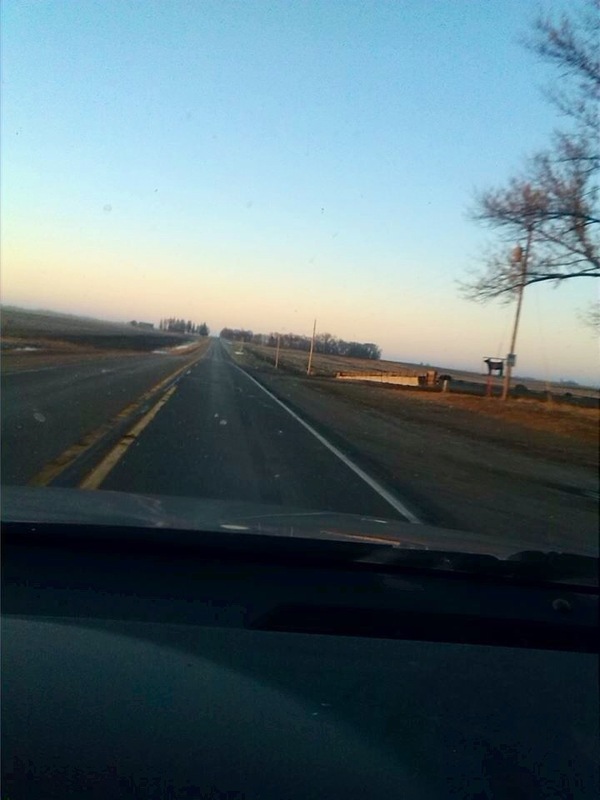 But despite my poor memory, Iowa is the extent of my travels in the Midwest and it holds a special place in my heart. As part of my Moving Window project I reached out to my best friend’s cousin, Blair, a high school student from Rolfe, Iowa. I asked if he’d be interested in taking some pictures for me and telling me a little bit about his life in Rolfe and Blair agreed. But first, a little background information: The population of Rolfe peaked in 1940 with 1,122 people and has been steadily declining ever since, now hovering around 550. Small towns and rural places appear to be on the decline in Iowa as population shifts to the cities and suburbs. Pocahontas County, where Rolfe is located, experienced a loss of over 1,000 people over the last decade, bringing it’s populations to just over 7,000 despite the fact that it’s spread over 600 miles. When I went to Rolfe a few years ago there were only a few businesses left in town, a diner-type restaurant (which I think was called The Tenth Hole and served gigantic portions of Mexican food on Tuesday nights) and some kind of convenience or variety store if my memory serves me. According to Blair, most people in Rolfe work as farm hands or in factories, two industries that have rapidly replaced people with machines over the last few decades. But one perk of life in Rolfe? The average house will only set you back $30,000. And if my best friend is to be believed, you can actually buy a house in Rolfe for as little as $2,000! I guess low housing prices are one of the benefits, if you can call it that, of living in a place with a dwindling job market. 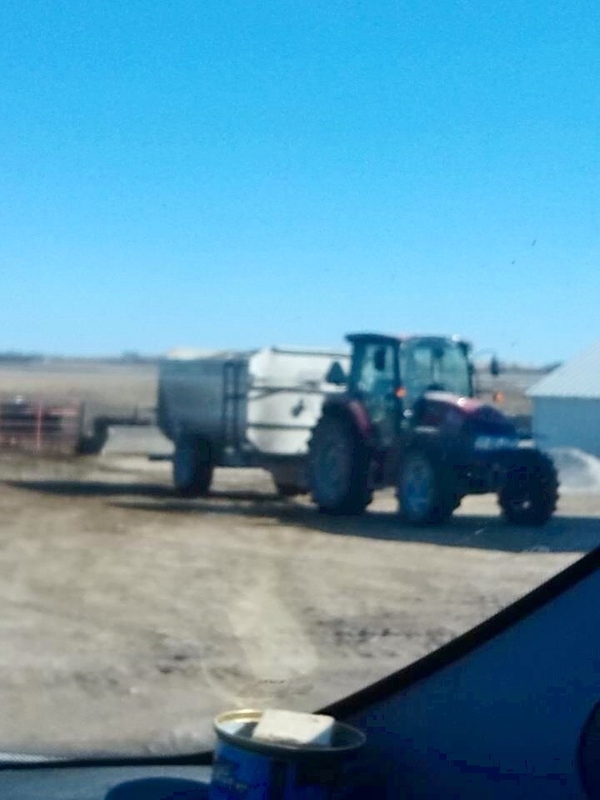 Like many kids in rural Iowa, Blair travels quite a bit to get to school because school districts have been merging as rural counties and towns lose population. 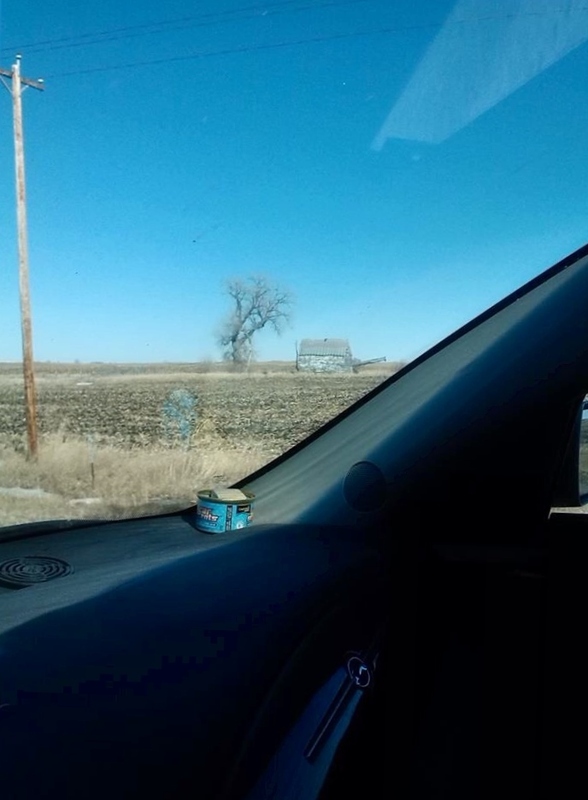 Blair travels nearly 60 miles round-trip to and from school from his home, an old farmhouse which I remember being the only structure in a large, flat, endless field, though my memory could be wrong. According to Blair, “Iowa life is like your typical small town; everybody knows each other and everyone is friendly. 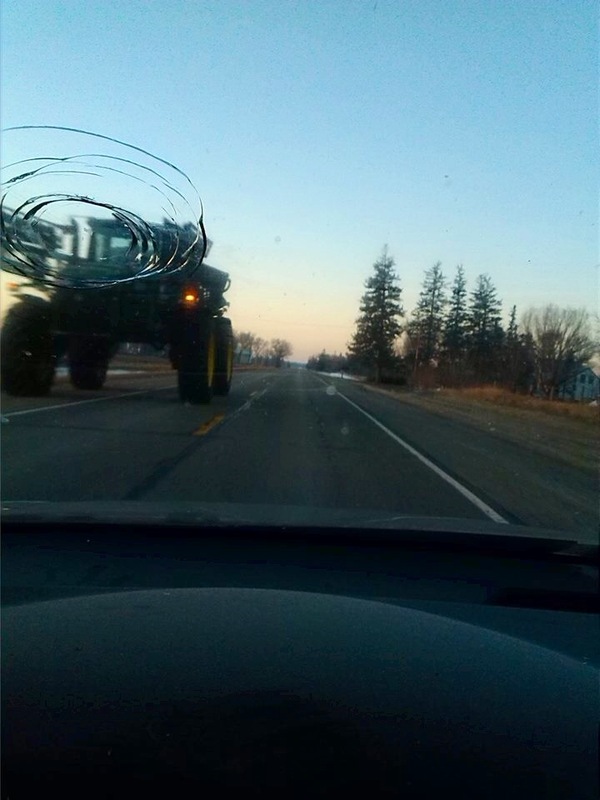 We’re an agricultural state and like to act like southerners: Cowboy boots, trucks, the whole nine yards. It is a good place to raise a family because you always feel safe.” I can attest to this; during my time in Iowa, I spent several days playing cards, eating sinfully fattening and delicious food (puppy chow, Danish pastries, Seven-layer Chili, Ramen “salad — in fact, I managed to gain five pounds in as many days) and staying with people I’d never met before…I’d say that’s pretty friendly. And I do remember a lot of country music and trucks. Blair was painting a pretty serene, idyllic picture of Iowa, but I wanted to know a little more. What kind of things do young people do for fun? If you’re a teenager in Rolfe, what does the typical weekend look like? In Blair’s words, “since there isn’t much to do, we like to cruise around or go mudding and sometimes we have bonfires.” I know about cruising and bonfires (though I’ve never participated in either) but mudding? I figured mud must be involved but wasn’t quite sure what it might be, so I asked Blair for a little clarity. Apparently, mudding consists of taking your truck out after a big rainstorm and driving it through the mud. It’s not really the kind of thing you can do in a place like northern Virginia — and not the kind of thing I even knew existed, to be honest — but I can imagine it offers its own kind of thrill. So with all this information in mind — small town vibes, cowboy boots, tractors, bonfires, cholesterol filled meals — I asked Blair what his plans for the future are. 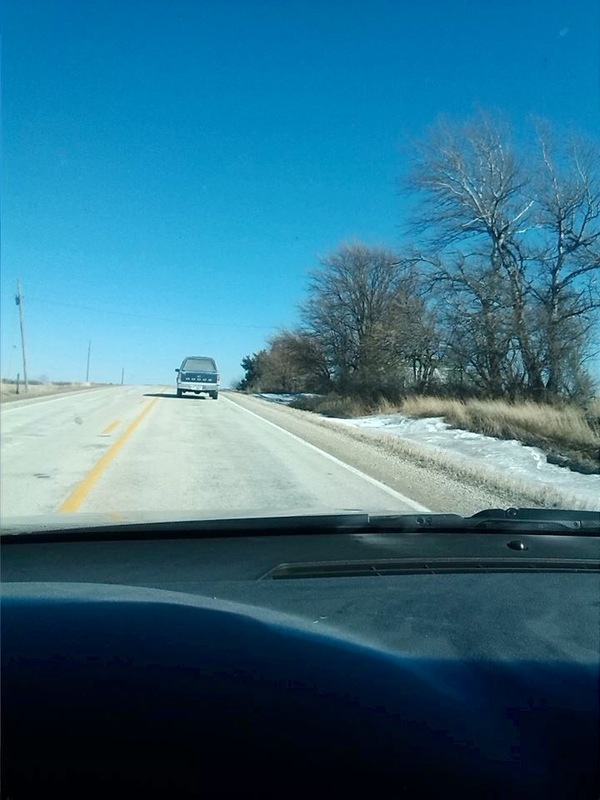 I wanted to know if he planned on staying in Iowa or wanted to leave at some point. His answer? “What I plan on doing with my life is getting the hell outta here as soon as possible and maybe moving to Colorado.” Seems a bit negative, but then again, don’t all teenagers want to get the hell out of wherever they are? Empty road, blue skies and fields. More open skies, winter crop fields and lonely trees. Another lonely road and some trees. You have lived/are living the life I want! You are a wonderful writer! Keep it up. Very interesting post! Thank you! Thanks for visiting my page! Enjoyed the post on Rolfe, Iowa. As a former Iowan I passed Rifle on many occasions. It was once a lively hub, more of a oasis on the corn covered plains of north central Iowa. Back in the 1970’s it had one of the best bakeries in the state. Two groceries, banks, a school lawyer’s office, Masonic Lodge hall, and a dry goods store. It even had it’s own car dealership. It’s golf course is one of the oldest in north central Iowa. They even had a Rhoads Scholar. If there was ever one town that is the epitome of small town Iowa or America it would have to be Rolfe.